The Region Six Regional Democratic Council (RDC) yesterday passed a motion to finance the transportation to school for the children of severed sugar workers. 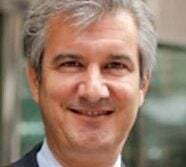 The motion was presented by the Regional Vice-Chairman Denis Deroop at a statutory meeting held in the RDC’s boardroom, where a motion was also passed to recommend that subsidised electricity and water be provided to the former workers by the utility companies. Deroop told fellow councillors that thousands of sugar workers were severed from the Rose Hall and Skeldon Estates and most have been unable to secure alternative employment as yet. During the debate on the motion, PPP/C Councillor Sheriann Beharry noted that persons within the sugar belt areas who were severely affected are presently at a stage of worry. Stressing that children are the future, she argued that the regional administration should play its part in ensuring that they benefit from a proper education. 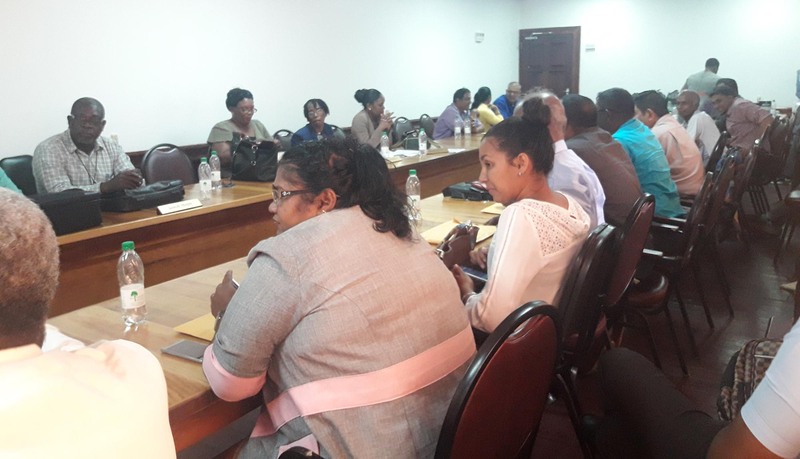 According to Beharry, a bus was recently handed over to the Fyrish area as part of the government’s ‘Five Bs’ initiative, however, she added that more buses are needed in the areas where sugar workers are affected. Carlos Causeway, another PPP/C Councillor who also spoke in support of the motion, added that some parents cannot afford to send their children to school because of transportation costs. 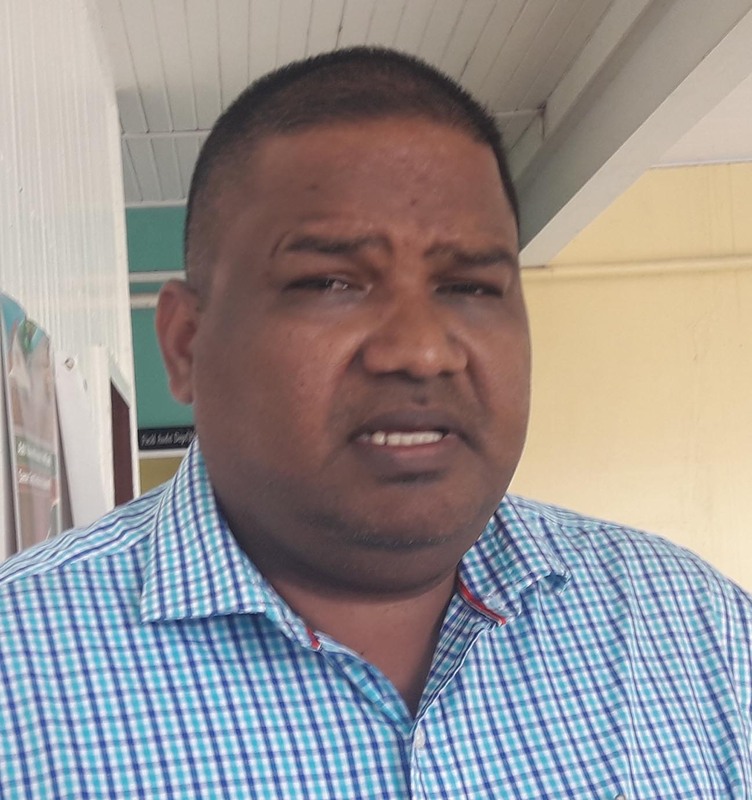 Haseef Yusuf, also a PPP/C Councillor, said that the closure of the sugar estates has meant that parents have had to choose between providing food and meeting transportation costs, which will lead to most students not being able to attend school regularly or at all. APNU+AFC Councillor Patricia Lynch highlighted that in the past other areas would have suffered from the downfall of other industries. She said presently students all the way from Mara Village, East Bank Berbice, were complaining of transportation issues. However, PPP/C councillors argued that those persons “parents have jobs,” and noted that the motion was about persons who cannot afford to pay the transportation costs, not the lack of transportation. APNU+AFC councillors Gobin Harbhajan and Devin Sookraj also agreed that more transportation is needed. He noted that feeding programmes have been started, with support from the business community and religious bodies. He further noted that business persons who have vehicles are willing to contribute on a short term basis to assist with transportation and they will only charge fares to cover their expenses. He also said the East Bank Berbice needs at least one more bus, while the Canje Area, which has none, needs one. He stressed that transportation is needed to ensure that children do not drop out from schools. Additionally Deroop made it known that a business has come on board to donate its WiFi and other services to assist the children of the former sugar workers to complete their projects and SBAs in the Upper Corentyne Area. He said efforts are being made to get a New Amsterdam business to come on board as well. Meanwhile, Deroop also presented a motion on behalf of PPP/C councillor Zamal Hussain, who was absent from the meeting. The second motion recommended that the Guyana Power and Light Inc and the Guyana Water Inc provide subsidised electricity and water to the severed sugar workers. Deroop argued that it is only fair that government act on the recommendation to subsidise water and electricity for former sugar workers. This motion was also passed with only APNU+AFC councillor, Fraser voting against it. “I am not supporting the motion. I would leave those considerations for GAWU and the government,” Fraser said.